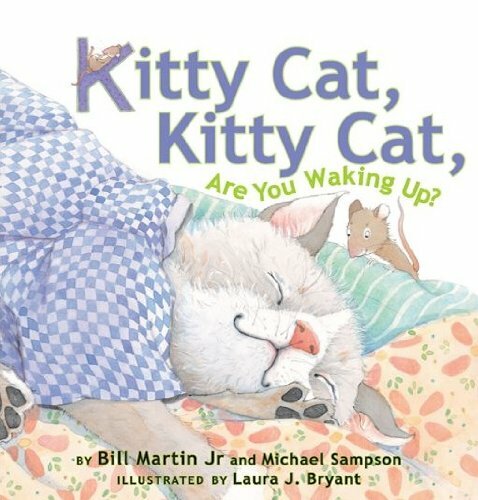 Kitty Cat should be getting ready for school, but instead, she’s practicing her purr, looking for her socks, chasing a little mouse, and more. Will Kitty Cat make it out of the house in time for school? Adorable pastel illustrations rendered in watercolor paints and colored pencil bring Kitty Cat so close you’ll want to reach out and touch her! From puppies to iguanas and goldfish to guinea pigs, here are eighteen poems, some funny, some touching, about the pets we love. With expertly crafted poems and hilarious illustrations, this adorable companion to Squeal and Squawk: Barnyard Talk has something to offer every pet owner—and even those wistful readers who are only dreaming of having a pet. After thirty-two centuries of lying hidden in the Egyptian Valley of the Kings, King Tutankhamun’s sacred, royal tomb was discovered by a British archaeologist, and Tut’s story became known throughout the world. 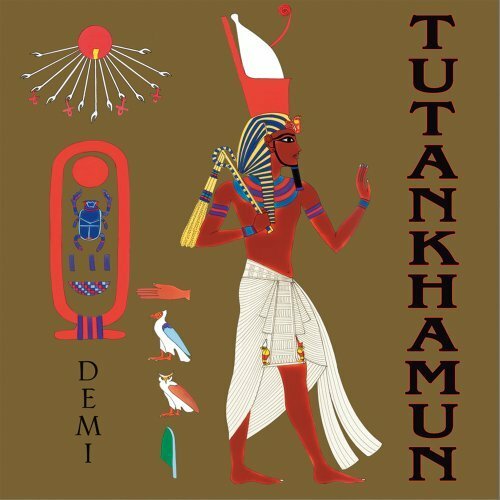 Demi sets King Tutankhamun’s life in the context of the religious beliefs of his ancestors. Born to a pharaoh who had the revolutionary idea that all of Egypt must worship only one god, Tut ascended the throne and restored religious freedom to the Upper and Lower kingdoms. He allowed his subjects to worship either the one god, Aten, of his father or the many shapes and forms of the sun god, Amun, whom they had worshiped since ancient times. Sometimes even the smallest thing can change your life forever. A squeaking sound outside Nell’s bedroom leads her to a baby squirrel abandoned in her yard. Nell and her younger brothers end up saving two wild squirrels that appear to be orphaned. 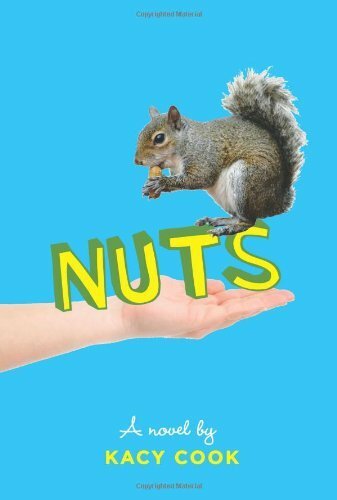 With the help of some online research and a new friend, Nell learns how to care for the squirrels, but she also learns that she should not try to do this on her own. Still, if Nell has the time and devotion, why shouldn’t she raise the squirrels? She loves them, and they need her —don’t they? Nell is willing to do anything to keep her new pets safe, even if involves telling a few lies. Author Kacy Cook has crafted a beautiful, classic debut novel about love, family, and nature that young readers will never forget. 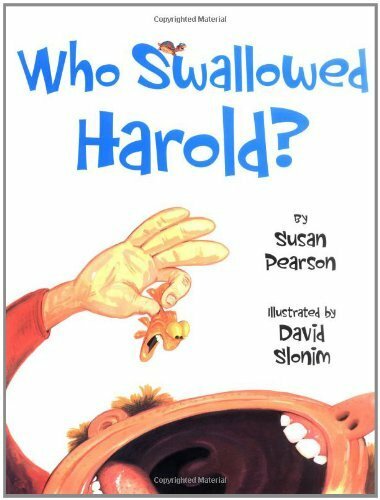 Click here to browse the full list of 25 Kindle Kids’ Books for $1 Each – the sale lasts through 4/30/14.